← Plan Your Blue-White Weekend! 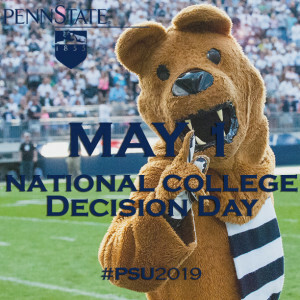 This entry was posted in Admissions Information, Admissions News, Admitted Students, Application Information and tagged admissions, Admitted Students, college decision, first-year students, international students, Penn State, uaoblogs. Bookmark the permalink.